Mayfair Place at 7368 and 7388 Sandborne Avenue was the fourth phase in the City in the Park development built by Millennium. 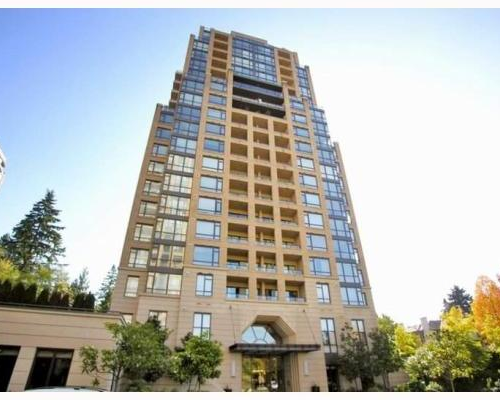 This two tower complex is located next to the Skytrain, Choices market, and the stunning City in the Park gardens. The units feature 9ft. ceilings, with granite counter tops, and open floor plans with built in work stations. The complex has full amenities including an indoor pool, hot tub, 2 steam rooms, a gym, billiards room, lounges, hobby room and theatre room. Views from the suites include views of the Fraser River, Vancouver Island and Surrey.